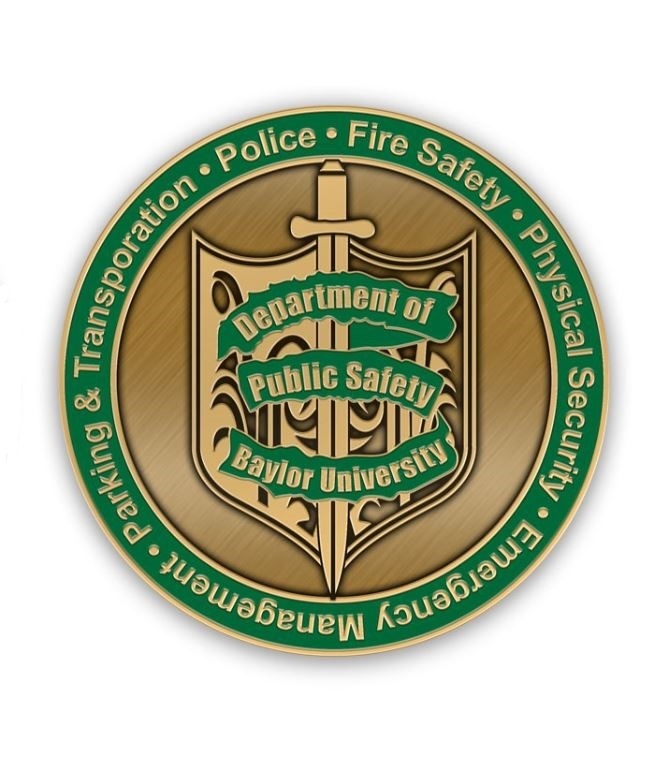 The Baylor University Police Department is fully recognized by the State of Texas as a certified police department for the express purpose of providing law enforcement services for the Baylor community, its guests and visitors, and to monitor the overall security needs of campus property. The Baylor Police Department responds to calls for service and investigates any criminal matter that occurs on campus, enforces parking and moving traffic violations by the issuance of appropriate citations and works in tandem with officers of the Waco Police department and the McLennan County Sheriff’s office as situations may require. The primary purpose of Baylor police is to patrol and respond to calls within the physical campus boundaries of Baylor University. Section 51.212 of the Texas Education Code affords the Baylor Police Department Police Officers the full powers, privileges and immunities of a peace officer throughout McLennan County. Although the question of primary jurisdiction can get very technical, this expansion allows Baylor Police Officers to legally handle incidents that occur adjacent to campus.